Business Leadership SA (BLSA) welcomes the appointment of the new board of Eskom SOC under the leadership of its newly appointed chairman Dr Jabulani Albert Mabuza and interim group chief executive Phakamani Hadebe. “We also welcome the return to public sector of Mr Hadebe, who has contributed handsomely in the public service over the years, after a stint in the private sector,” said Mohale. 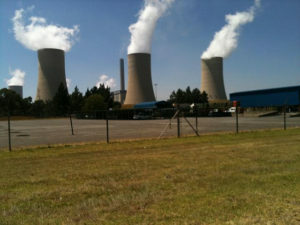 The appointment of the new board, coming after two false starts in the past three years, demonstrates credible plans and determination to address the governance crisis facing the utility, and presents an opportunity to show South Africans and the investor community full commitment to restoring Eskom to financial stability which, if achieved, will shore up the fiscal position of the state as a whole. “We strongly believe that this step puts us in good stead to achieve, amongst other key priorities, stability, fiscal discipline and consolidation,” Mohale said. BLSA is confident that these appointments show clear intent to take decisive action and implement the necessary measures to boost confidence in order to regain our investment-grade credit rating as a foundation to achieving inclusive, job-creating and sustainable economic growth. 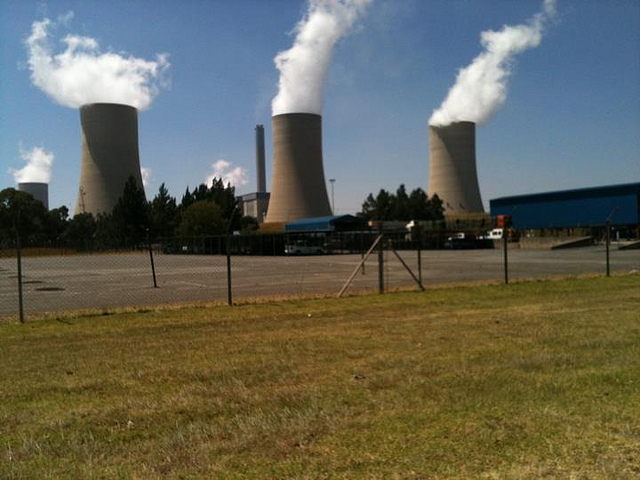 Although a mammoth task, BLSA is confident that the brains trust embodied in the new board’s probity and stewardship will steer Eskom out of its self-inflicted choppy waters. “As we have said before, BLSA remains ready to work with, support and do what is required to give this new board the opportunity to succeed in delivering on this critical mandate. 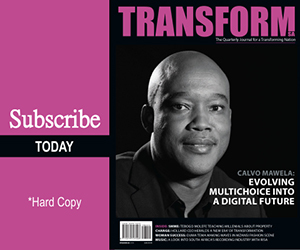 We wish Dr Mabuza, Mr Hadebe and the new board well,” said Mohale.